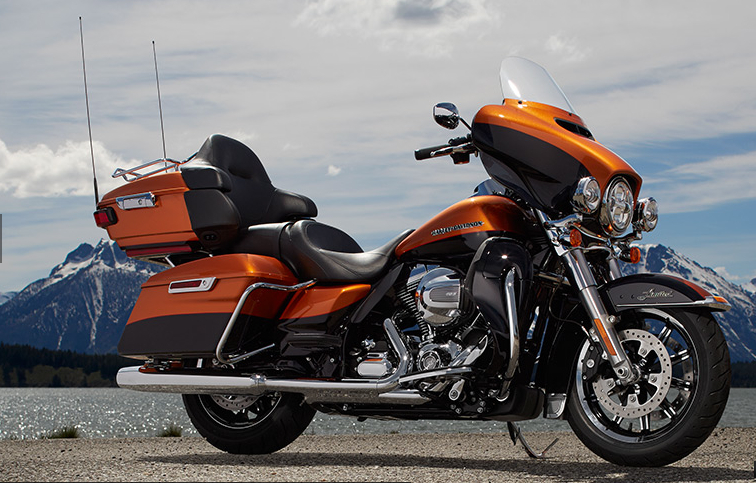 There may be no better place in America to take in and capture the stunning contrast of scenery than at a biker rally. 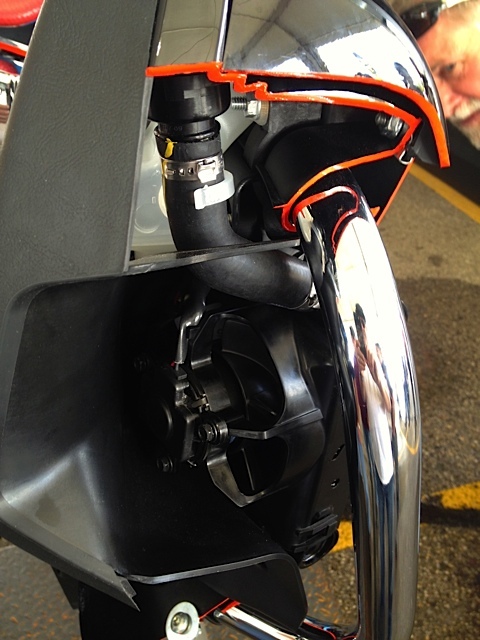 Sturgis bike week kicked off today. 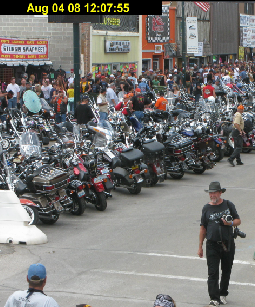 Sure Sturgis ‘08 is a new year, with new bikers, but it’s the same soul where bystanders can take in a mix of style and metal. 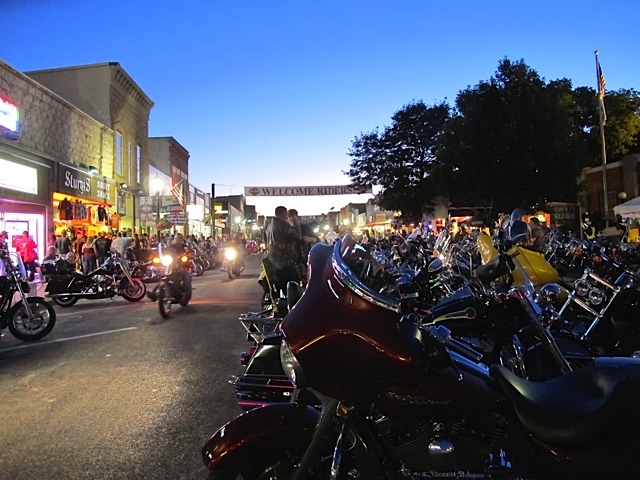 I was reminiscing about Sturgis and while sitting behind the ‘ol MacBook I was looking for some Rally news, photos, videos…something from Sturgis to connect while I wait until our 105th Anniversary departure. What luck?! Last year I remember clicking on webcams for road reports and realized I can be there…”virtually”! 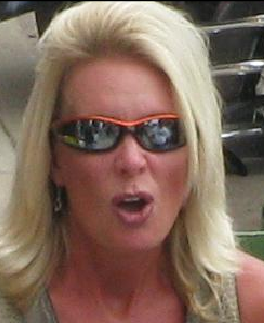 As a photo hobbyist, the best site is the webcam on Sturgis Bike Week site. There is also Web wolf, Rally Daily, Deadwood from the SD Public TV, Mt Rushmore, Crazy Horse, and all the associated Wyoming highway cams HERE. 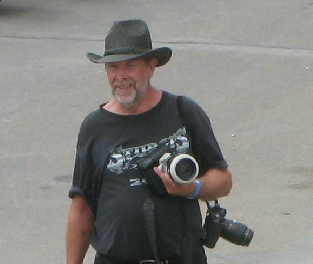 I updated the camera and captured this photographer walking across the Sturgis main street. When zooming in a person could nearly make out the type and size of lens he has on the camera. This is pretty good image quality for a webcam. 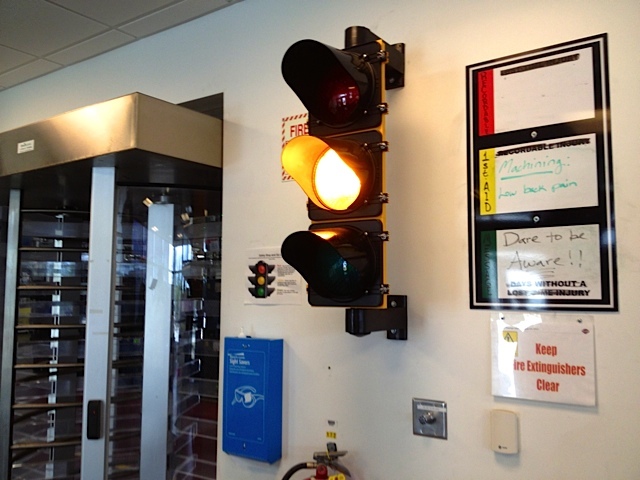 Makes me wonder how many people know there picture is on the internet…whether they like it or not? 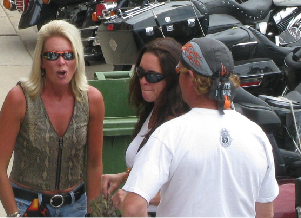 Photos courtesy of Sturgis Bike Week Webcam.